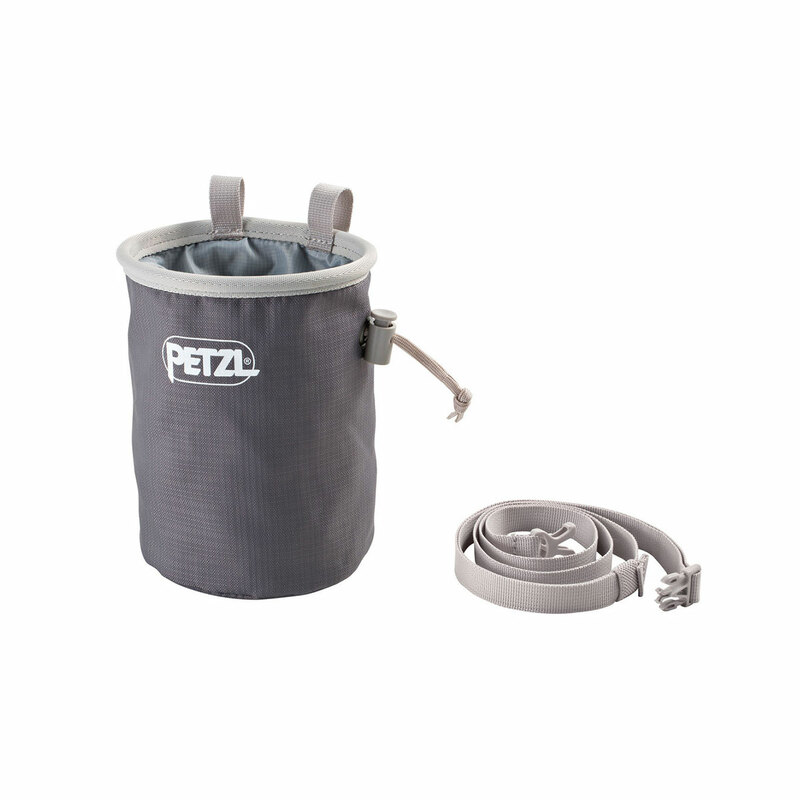 The Petzl Bandi chalk bag has a round shape with a large opening to accommodate the entire hand. 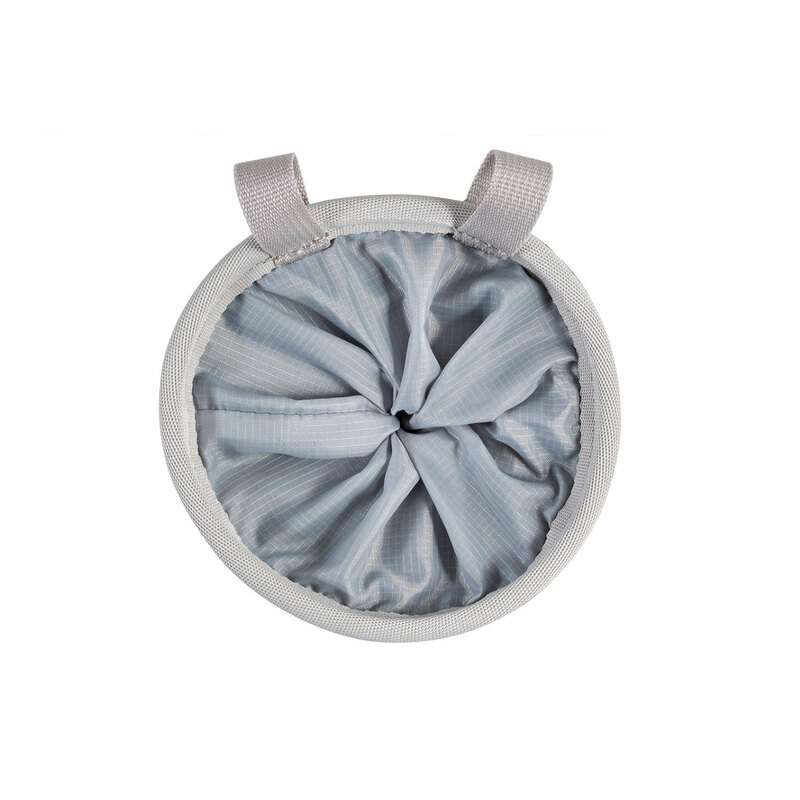 The soft outer fabric won’t cause discomfort when wearing a pack or when your back is against a rock wall - always a plus. 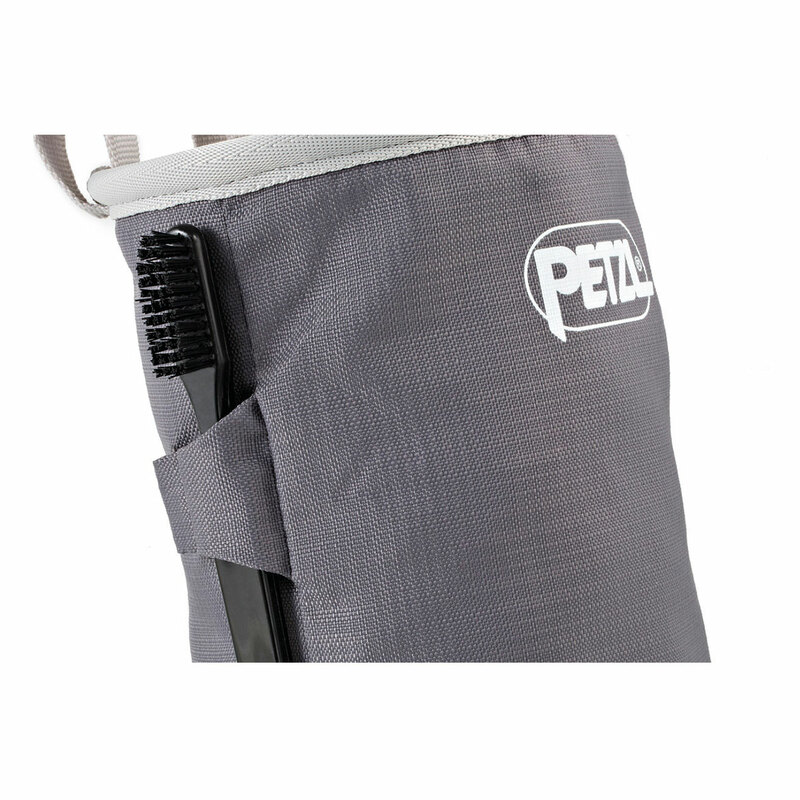 The Petzl Bandi chak bag also features a practical closure system with a drawstring and cordlock. It can be opened with only one hand should you forget to open it before you start climbing - another excellent plus. It's all about the little details.